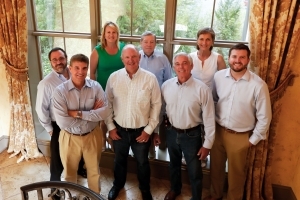 Thad Boyd has led the Boyd Real Estate Group since its inception. Thad’s local knowledge and relationships have made a critical impact on both our ability to navigate business in the area as well as a monumental impact on our community as a whole. Thad has several distinctions in his professional life including but not limited to being the youngest CEO of one of the 50 largest privately owned Florida corporations. He held this distinction at the age of 25 when he was given the reigns of Mark III Van Conversions. Under his and his father’s leadership, Mark III became the largest Van and Truck Conversion company in the world. Thad and Julie have three beautiful children. Thad currently serves on the board of The Women’s Pregnancy Center, Extreme Solutions, and Kimberly’s Center. 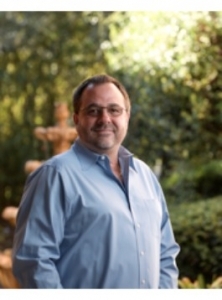 Joe has served with the Boyd Real Estate Group for nearly two decades in project management, development, leasing and sales of commercial properties. 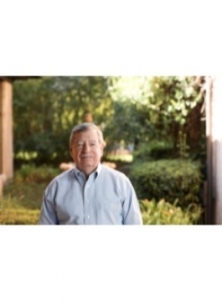 A native of North Central Florida, Krim brings more than 40 years of business and Real Estate experience to serve our clients. Joe serves as Chairman on two advisory boards to the Marion County Board of County Commissioners. 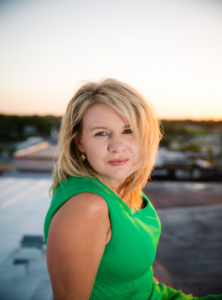 After over a decade of service in Sales, Marketing and Commercial Development in the Real Estate Division of the largest single site development in the nation, Angie moved back to her hometown Ocala to put her years of experience to work for Marion County. Angie serves on the Ocala Main Street Board and in mother of three daughters. Now with The Boyd Group, Angie focusses on business marketing, and Sales and Leasing opportunities. Joe is a graduate of the University of Florida majoring in Finance. He and wife Bonnie have three lovely daughters and Joe spent 22 years in the banking industry here in Marion County. A real estate broker twenty of those years specializing in real estate lending and development. Joe now enjoys the commercial real estate industry as part of the Boyd Real Estate Group LLC and is the Broker of Record for the residential sister company, Sellstate Next Generation Realty. 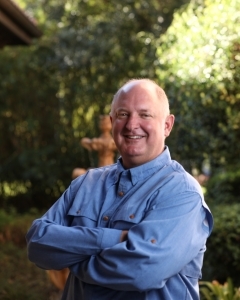 Joe serves on the advisory board for BBVA Compass Bank and is the President of the Ocala Silver Springs Rotary Club. Joe and family are also members of First Presbyterian Church in Ocala. 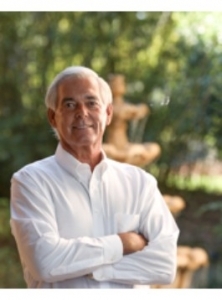 Larry Young is a founding member of the Boyd Real Estate Group. Larry enjoys more than 35 years of professional experience in the real estate industry including development, consulting, and brokerage. His background encompasses project feasibility, property acquisition – sales, financial analysis, asset management, contract negotiations, and the structuring of successful ventures. His experience includes both domestic and international projects. 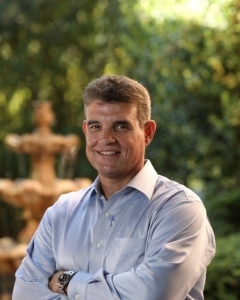 Bradley Young has served the Boyd Real Estate Group for over 15 years. Brad has been in his property management roll since May of 2000. His experience in all facets of Property Management has proven invaluable to our owners and clients for more than 15 years. Boyd Property Management is currently responsible for over 400,000 square feet of retail management, several condo associations and property owner’s association; the leader in Marion County. 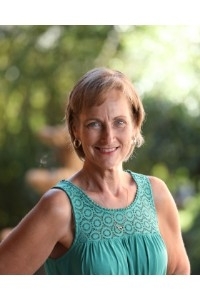 Sharon Oliver has been working with Thad Boyd since March of 1986 in several endeavors – Mark III Industries, Vantage Industries, Ocala Properties and Boyd Real Estate Group. She began as the receptionist advancing to personal secretary, accounts receivable, accounts payable, office manager, executive assistant and Bookkeeper. She is responsible for all accounting responsibilities for 30 single asset companies and 14 associations. Peek graduated from the University of Central Florida with a degree in Real Estate and a specialty in Finance in 2010. After spending a few years in the Internet Marketing industry, Peek returned to his hometown of Ocala, and began work in Real Estate. He has experience in a wide variety of projects ranging from residential renovations and construction, downtown redevelopment and the development of large acreage residential and commercial properties. 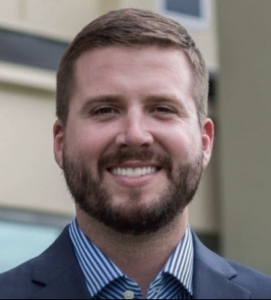 Bryce is active in many community organizations including Ocala Main Street, the Chamber and Economic Partnership (CEP), the Downtown Business Alliance, the Downtown Ocala Market, the Young Professionals Network, and the Realtors Political Action Committee.